Seldom found two bedroom rentable unit in a concrete building. 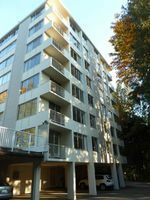 Located in the heart of Ambleside, ground level entry, however unit faces out above parking and out to tranquil creekside setting. 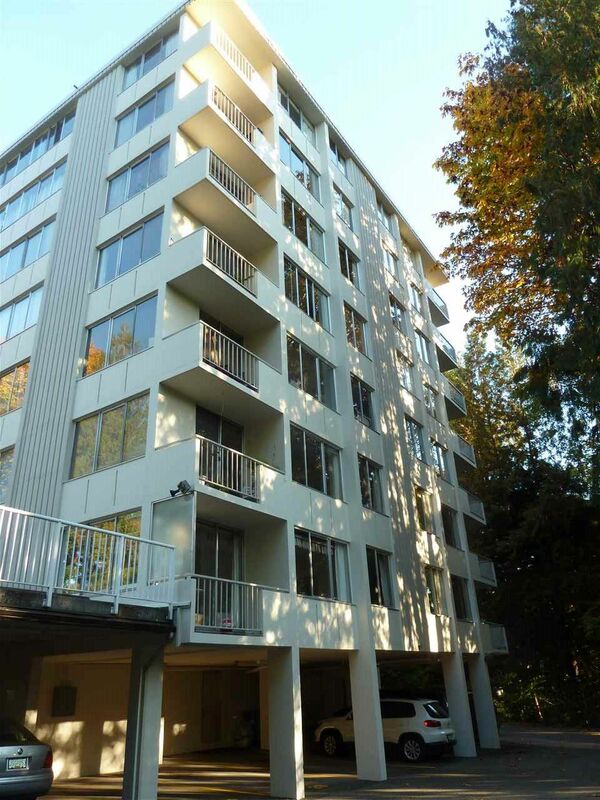 Short walking distance to transportation, stores,Seawall, recreation activities, and desired amenities. 1 parking and storage included.